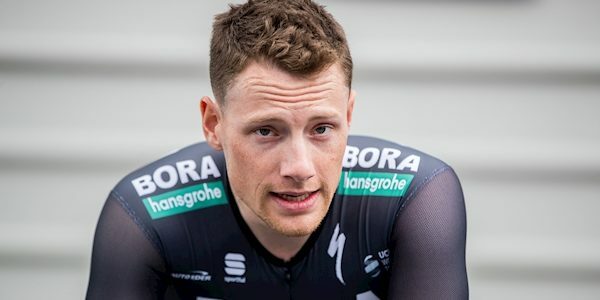 Ireland’s Sam Bennett has claimed the first stage of the Tour of Turkey. 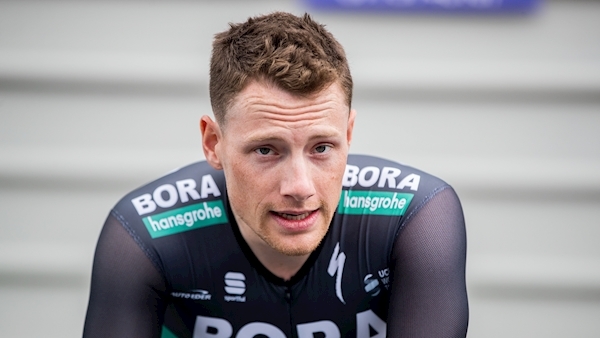 The Bora-Hansgrohe rider won in a tight sprint finish ahead of Quick-Step’s Fabio Jakobsen, with Caleb Ewan of Lotto-Soudal in third. It continues a fine record for Bennett in Turkey, as he’s now won eight stages of the race over the past three years. Tomorrow’s second stage is a largely flat 183-kilometre jaunt from Tekirdag to Eceabat.